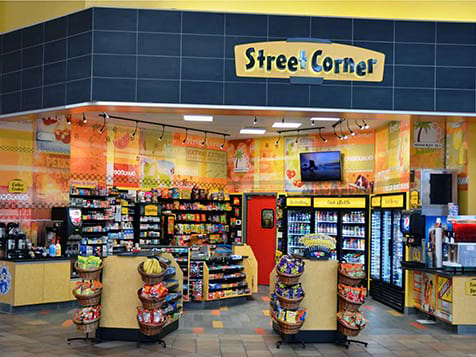 How do I buy a Street Corner Franchise? 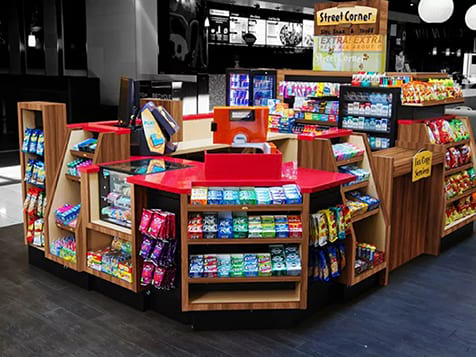 The Street Corner convenience store franchise is ready to help you negotiate a lease for a location in a highly visible area. 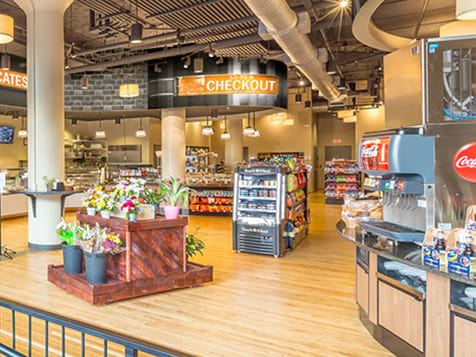 First, choose which type of Street Corner you would like to purchase: mall store ($104,000), gas station ($222,000 - $1,500,000), urban superette ($250,000) or express ($23,000) store. Receive full training and support on every aspect of your new business right at your location. Open Street Corner in any of these available states: AK, AL, AR, AZ, CA, CO, CT, DC, DE, FL, GA, IA, ID, IL, IN, KS, KY, LA, MA, MD, ME, MI, MN, MO, MS, MT, NC, ND, NE, NH, NJ, NM, NV, NY, OH, OK, OR, PA, RI, SC, SD, TN, TX, UT, VA, VT, WA, WI, WV, WY. Street Corner is not currently active in our directory, but here are some other recommended selections for you to explore.